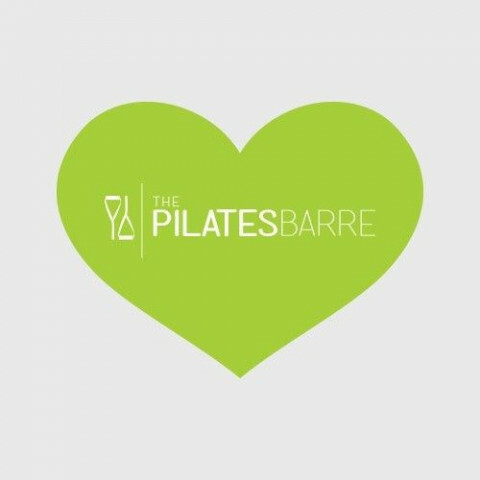 At The PilatesBarre, you can expect 50-minutes of heart-pumping music, muscle-quivering, and total body strengthening, lengthening and toning in an encouraging small-group setting. Our classes are largely based on the holistic principles of Pilates, but also emphasize the strength training and cardio elements found in other forms of exercise. 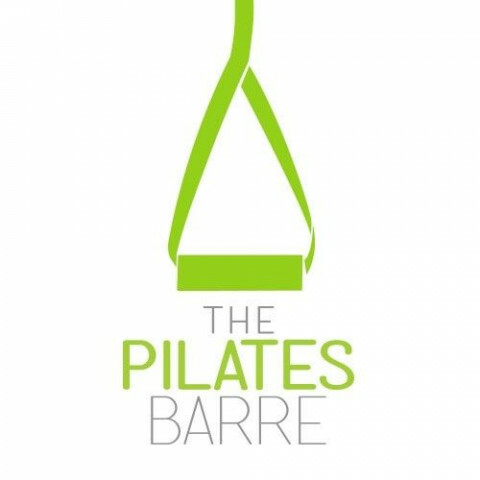 Using the method developed by Sebastien Lagree and state of the art Megaformers™, The PilatesBarre in Dallas provides a unique exercise regimen.